If you plan to travel to Clark Pampanga to check out the new Mimosa after the long-awaited sales of this famed golf and Leisure Estate, you will probably stay at the Quest Hotel – previously the Holiday Inn Clark Philippines. It came as no surprise that news of a successful bidding followed by a relatively quick turnover of Mimosa to Filinvest brought many foreign tourists back to the Philippines via the DMIA Clark International Airport. 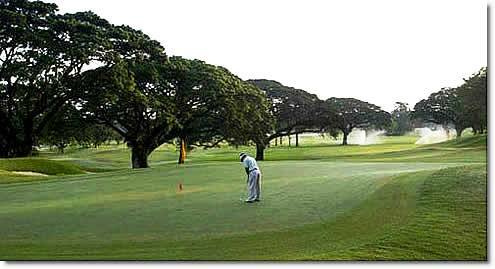 Even visitors are beginning to arrive from Manila to Clark Pampanga for a round of golf at the much improved Mimosa Golf Course which offers two Championship courses. The old Holiday Inn hotel inside Mimosa Leisure Estate has been renamed to Quest Hotel. It is early days yet but Filinvest – the new owner of Mimosa – is expected to upgrade the facilities and amenities of this hotel inside Mimosa, as they successfully did with the Mimosa golf course. 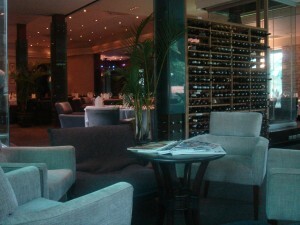 All that visitors to Mimosa need now is a good restaurant to enjoy a memorable meal during their stay in Clark. Visitors staying inside Mimosa at The Quest Hotel can now enjoy a wonderful meal at YATS, an award-winning restaurant inside Mimsoa Clark Philippines. Regarded as the best restaurant in Pampanga Clark Freeport is Yats Restaurant which serves up not only some very high quality continental cuisine but also offers probably the most exciting selection of wine in the Philippines. 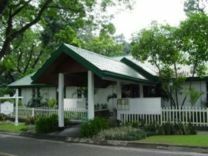 Some foodies even regard this restaurant in Clark as one of the best restaurants in the Philippines. There is nothing like a fine meal after a round of golf to make visitors want to come back for more relaxation in Mimosa. Quest Hotel is doing its best to restore the glorious hospitality that once made Mimosa the jewel of tourist destination in the Philippines. With Yats Restaurant just a stroll down the road, Mimosa will also be a destination for foodies and wine lovers coming in Manila and other countries around the world.